As the furious pace of watch releases continues this week, we select some of the most intriguing and distinctive pieces. Richard Mille tackles head-on the major problem for sports watches: the repeated impacts of a contact sport, such as polo, are hell on the delicate workings of a watch. First, the outside: the watch brand collaborated with sapphire specialist Stettler, drawing insights from the automotive world to create a world first. 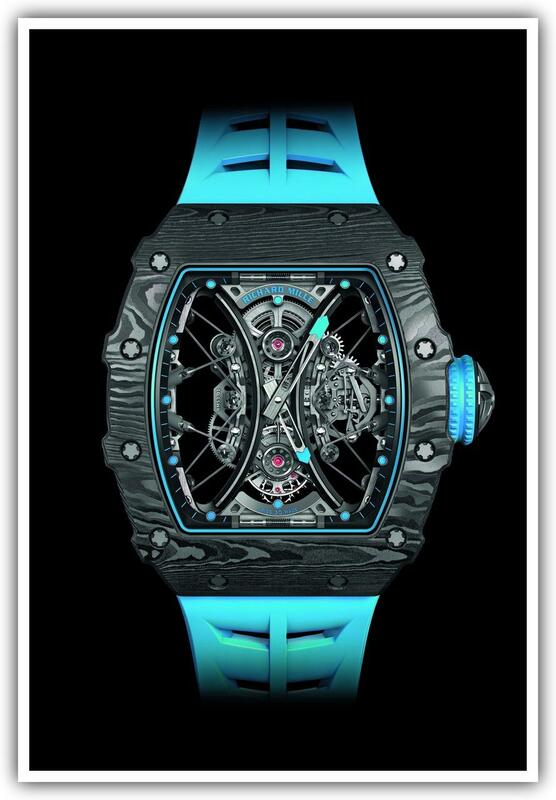 Composed of two sheets of sapphire crystal sandwiching a thin polyvinyl film, the protective glass of the RM 53-01 Tourbillon Pablo Mac Donough can take a crack from a mallet without shattering, suffering a crack at worst. A cable-suspended movement also protects the delicate tourbillon mechanism inside from the shocks of a rough game. At the other end of the watchmaking spectrum from Richard Mille, Bovet applies its immeasurable expertise to the traditional crafts known as métiers d’art. The Fan collection celebrates another instrument that has come through the centuries virtually unchanged, no matter how many different materials it may incorporate. Bovet’s artisans have painstakingly recreated in polished lacquer the varied materials used to make fans, all on a mother-of-pearl dial. The meticulous attention to detail continues with the purchaser’s option to have the timepiece hand-engraved and set with a gem design of their own choosing. Ulysse Nardin maintains a high profile in both traditional watchmaking artistry and the kind of rule-breaking innovation introduced in the Freak Collection, which displays the time using the baguette movement itself, in the form of a flying carrousel. This latest model, the collection’s first automatic-winding piece, incorporates an ultra-lightweight silicon balance wheel welded to solid nickel elements and boasting silicon micro-blades that increase the watch’s accuracy by steadying the amplitudes of each oscillation. 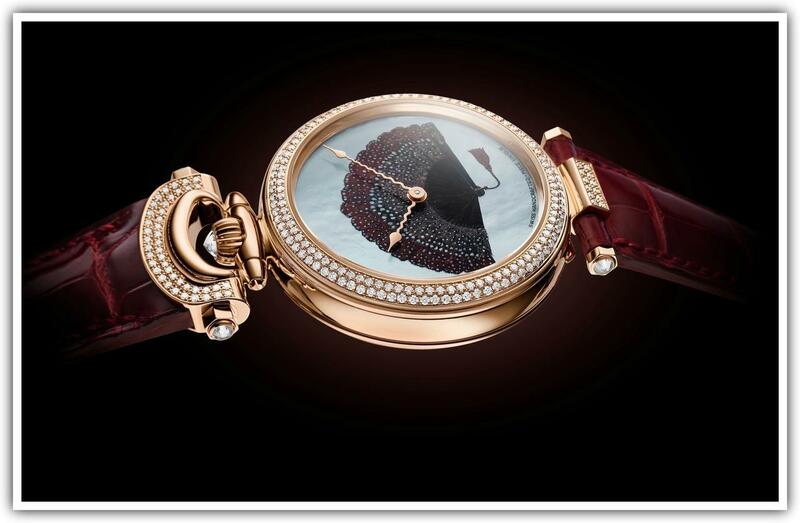 A box-domed crystal enables Ulysse Nardin to decrease the thickness of the case.